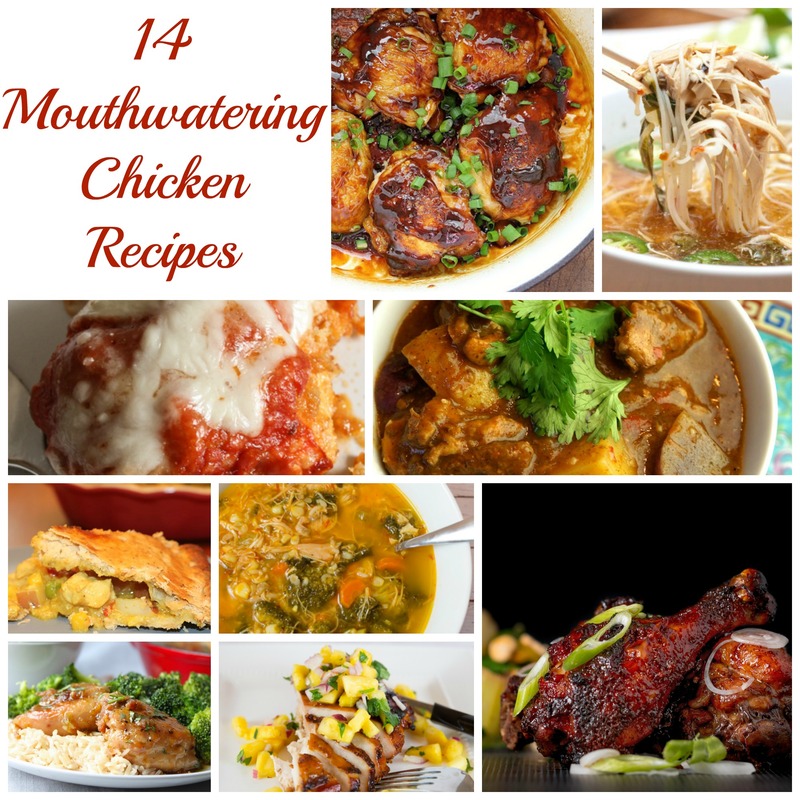 Here are 14 Mouthwatering Chicken Recipes (12 from others and 2 from me) from Favorite Food Bloggers who I admire for their delicious recipes, their devotion to recipe creation and their love of everything food related. Take a look at these pictures and I bet your mouth will start watering. I think you will find these 14 Mouthwatering Chicken Recipes easy to make and will give you some inspiration for your next meal. These recipes from my favorite food bloggers are a great sampling of all the different ways that you can prepare chicken. Here you will find interesting recipes with lots of flavor. 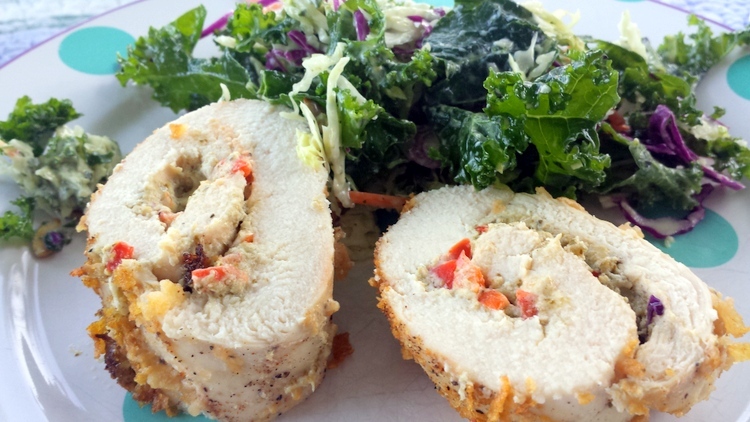 Pesto Stuffed Chicken Roll from Linda at Food Huntress (that’s me). What makes this Pesto stuffed chicken rolls so delicious is the mixture of pesto with cream cheese and red bell pepper. The inside is nice and creamy. Roasted Chicken from Linda at Food Huntress (that’s me). 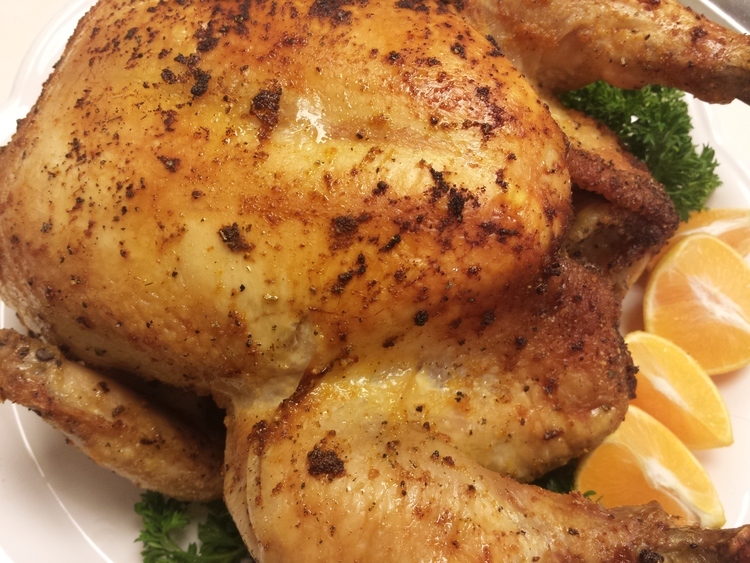 Chicken can be made even more delicious with the additions of onions, garlic and oranges. Check out the instructions for roasting a chicken. Sticky Chicken Drumsticks from Brian at Krumpli. Combines molasses, honey, sweet chili sauce, cherry jam and some other tasty things to give these chicken drumsticks a sticky coating. 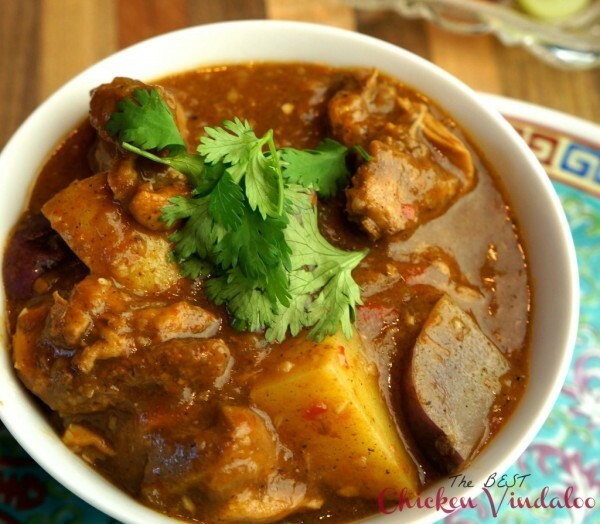 The Best Chicken Vindaloo from Linda at Lindysez. There are a lot of spices in this dish, and you can use them to varying degrees to achieve your personal level of taste. The finished dish, as written, was spicy, but not overly hot and combined to make The Best Chicken Vindaloo. So almost everyone loves chicken! 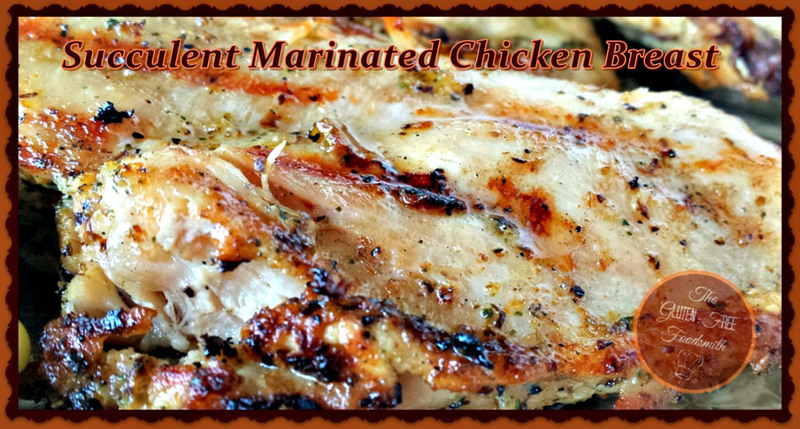 Succulent Marinated Chicken Breast from Tina at The Gluten-Free Foodsmith. Chicken is marinated in a spinach and herb seasoning mix for 2 hours and grilled, resulting in a juicy and tasty chicken breast. Spicy Roasted Chicken Thighs from Tracy at Served From Scratch. Just because it’s made from scratch doesn’t mean it has to be hard or take very long, and this recipe totally proves that! 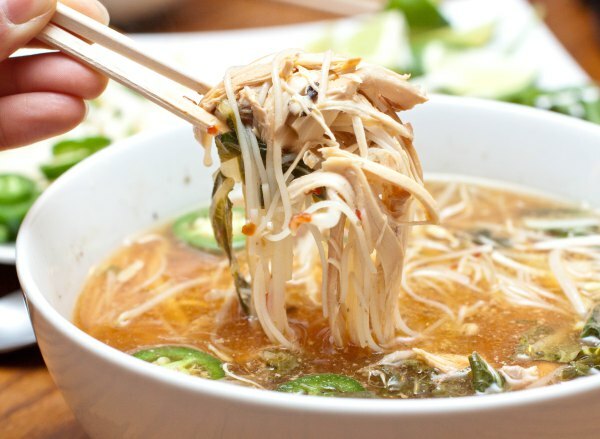 Crock Pot Chicken Pho from Tracy at Served From Scratch. Fresh chicken stock, fresh ginger, star anise, whole cloves, fish sauce, brown sugar and cinnamon come together to make a wonderful broth for this soup! Chicken Milanese with Roasted Tomatoes and Spinach from Chrissie at The Busy Baker. 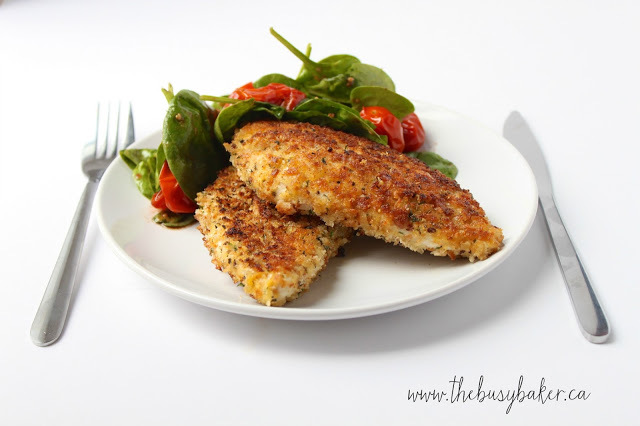 These are lightly breaded chicken breasts that are fresh and healthy! Honey Garlic and Lime Chicken Breasts from Chrissie at The Busy Baker. It has a sweet, spicy and citrus-y sauce, yum! Healthy Chicken Soup from Renee at Joy In Every Season. 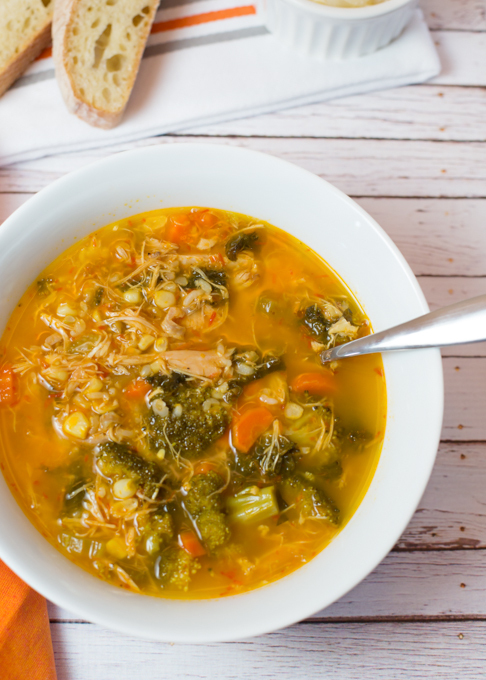 Homemade soup is good no matter the weather, and this Hearty Chicken Soup is no exception. Baked Chicken Parmigiano from Rosemary at An Italian in My Kitchen. 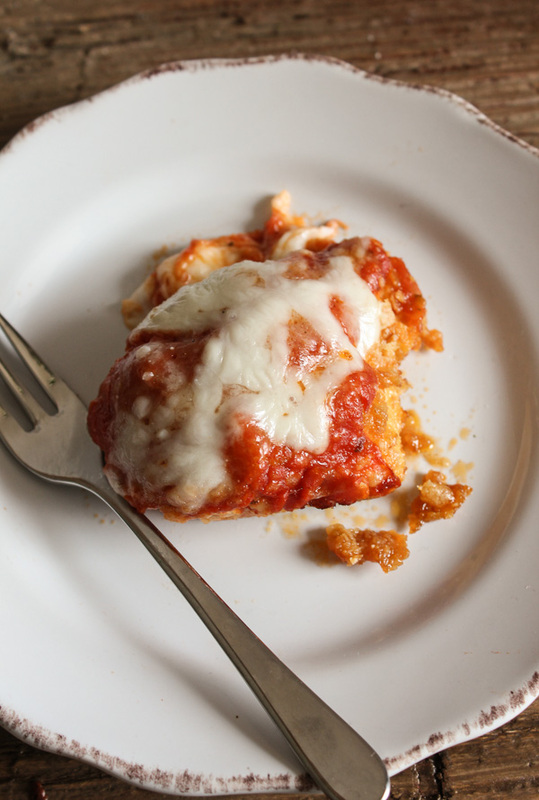 Baked chicken with homemade tomato sauce and Parmesan and mozzarella cheese is one of those dishes that you will want to make over and over. 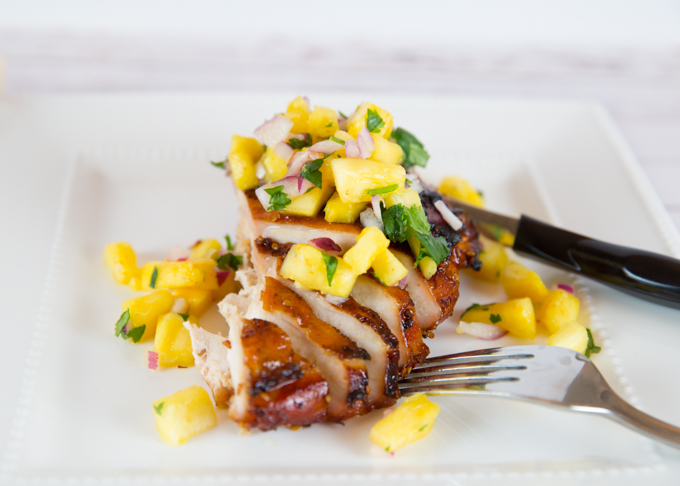 Pineapple Salsa Chicken from Renee at Joy In Every Season. 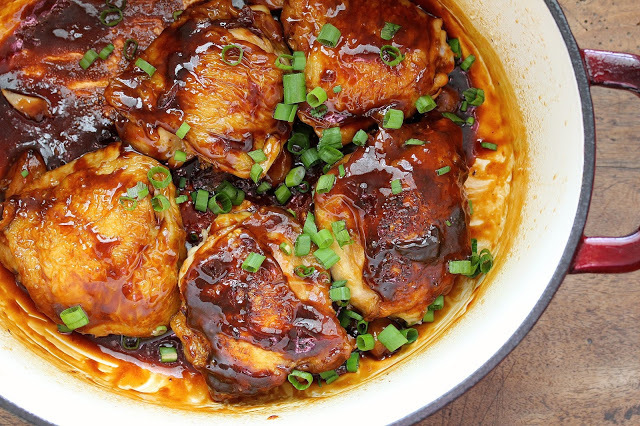 Simply marinate the chicken in your favorite teriyaki sauce and grill. Before serving top with pineapple salsa. 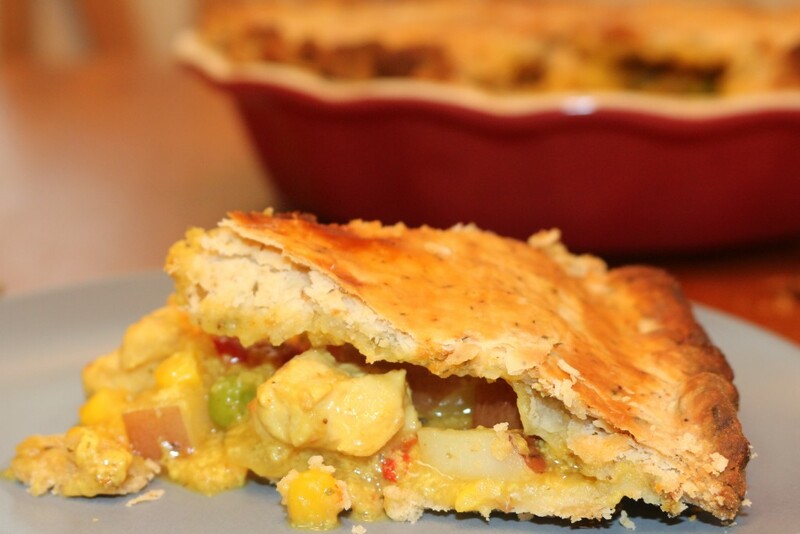 Chicken Pot Pies from Diane at Homemade Food Junkie. A Hearty chicken pot pie recipe for two large pies. Delicious, filling, flavorful; full of meat and vegetables with a tender, flaky crust . 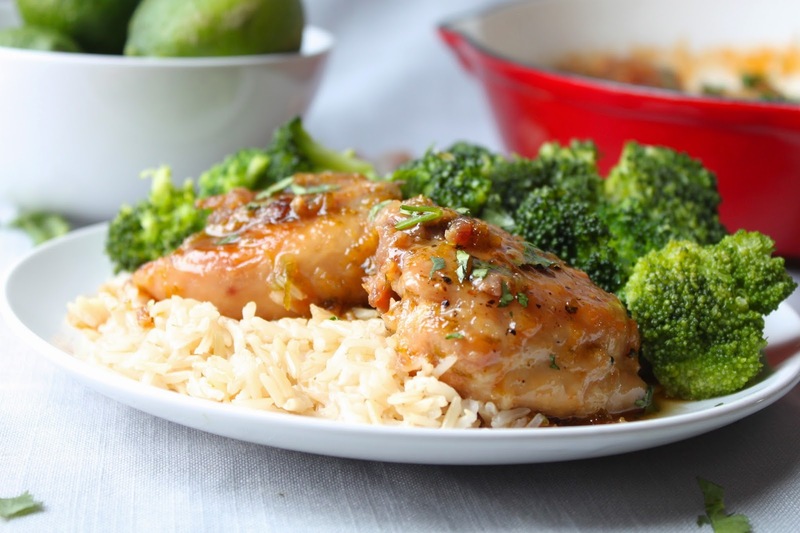 Garlic and Ginger Caramel Chicken Breasts from Karen at Karen’s Kitchen Stories. 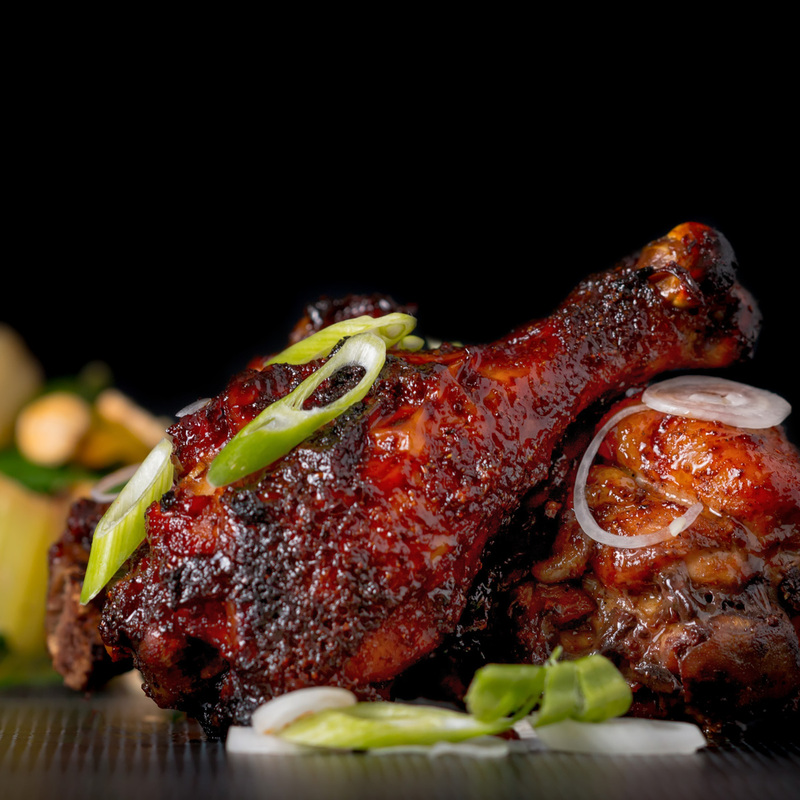 Imagine crispy chicken coated in a succulent sticky sauce with Asian flavors. Beyond delicious. 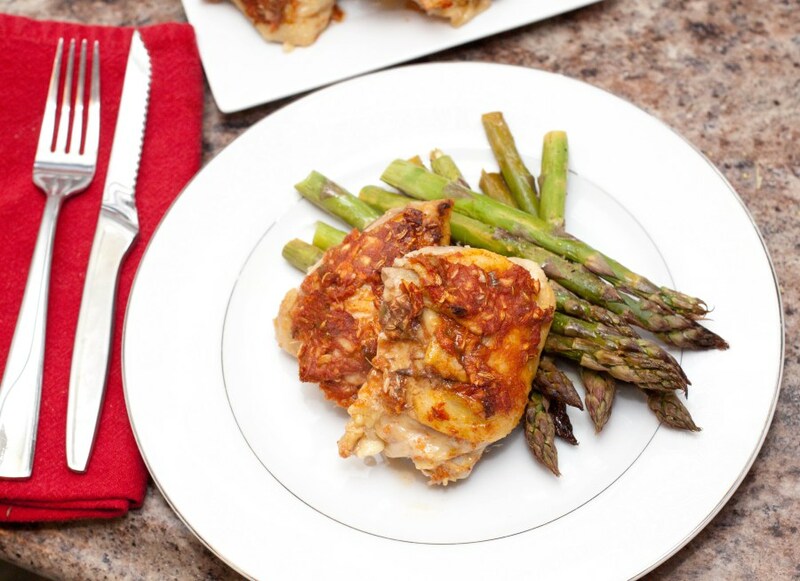 Which of our favorite chicken recipes would you like to make for dinner tonight? I will be adding more and more chicken recipes so come back soon! These look simply delicious! Thanks so much for the inclusion! Thanks Karen. There are so many of these I want to try! I love chicken so much. Can't wait to try some of these. Me too Christine, thanks. I will be trying these recipes as well. They do look so good!